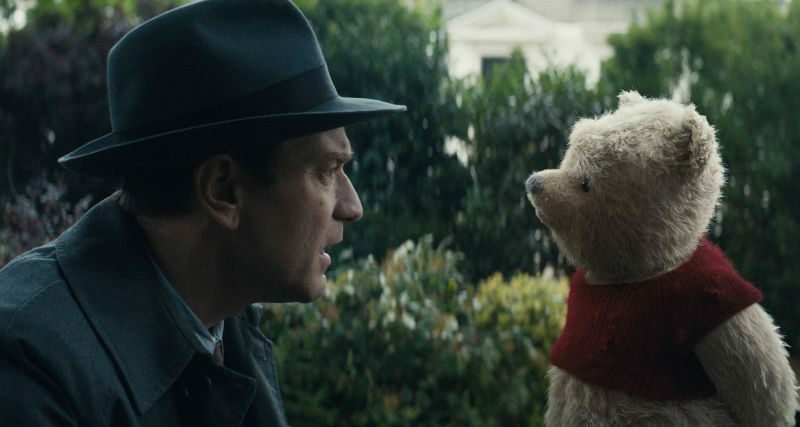 Advance tickets for Disney’s “Christopher Robin” are now available for purchase, and to celebrate, Disney has released a featurette on the legacy of the beloved A.A. Milne characters. The piece features new footage from the upcoming film and interviews with Ewan McGregor, Hayley Atwell and director Marc Forster, so be sure to check it out. And don’t forget to see “Christopher Robin” when it hits theaters August 3, 2018! “Christopher Robin” is directed by Marc Forster from a screenplay by Alex Ross Perry and Allison Schroeder and a story by Perry based on characters created by A.A. Milne and E.H. Shepard. The producers are Brigham Taylor and Kristin Burr, with Renée Wolfe and Jeremy Johns serving as executive producers. The film stars Ewan McGregor as Christopher Robin; Hayley Atwell as his wife Evelyn; Bronte Carmichael as his daughter Madeline; and Mark Gatiss as Keith Winslow, Robin’s boss. The film also features the voices of: Jim Cummings as Winnie the Pooh and Tigger; Brad Garrett as Eeyore; Toby Jones as Owl; Nick Mohammed as Piglet; Peter Capaldi as Rabbit; and Sophie Okonedo as Kanga.